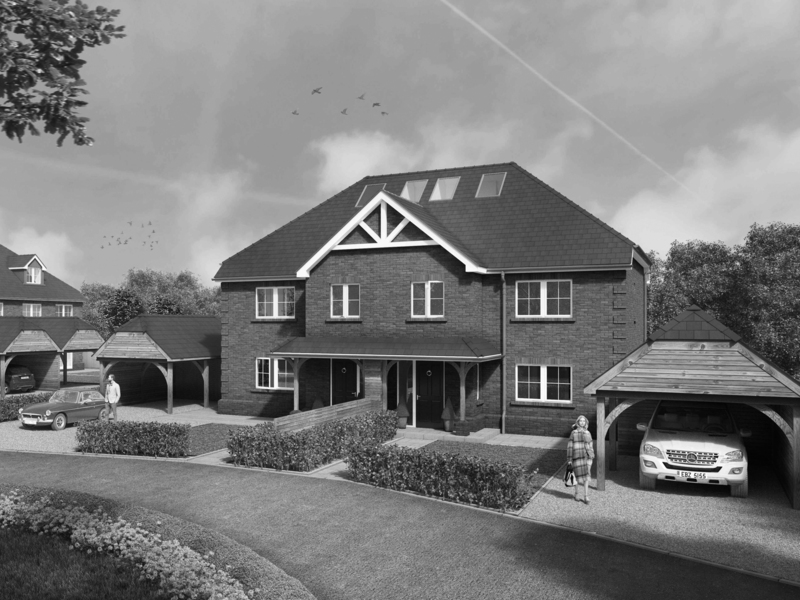 works to a 1200m² site in ickenham, hillingdon has commenced end of last year to construct six new build semi-detached houses, replacing a disused residential care home in the town centre. this brownfield site is partly embraced by a listed garden wall as the remaining part of an ancient apple orchard. the site had prior planning approval. our client instructed us to suggest improvements to the site layout and design of the houses. we gained successful approval in tandem with developing detail construction proposals on behalf of the contractor. most of the houses have been sold and handed over to their new owners.